​​SAN ANTONIO – An East San Antonio shopping center, at the crossing of South WW White Road and Martin Luther King Dr.​, has been snapped up by a Dallas investment firm. The biggest draw? Its long-term lease with grocery giant H-E-B. Component Capital Group closed on the 106,349-sf Lone Oak Shopping Center after acquiring the H-E-B grocery-anchored asset in East San Antonio. San Antonio is one of the largest cities in the country, but has a severely limited pool of grocery retailers. 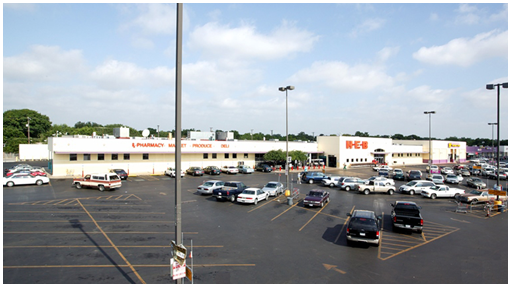 With the combination of H-E-B as the dominant player and the local company's preference to develop and control its own real estate, there are few grocery-anchored assets. ​Want ​more data? See San Antonio Retail Market Research​.